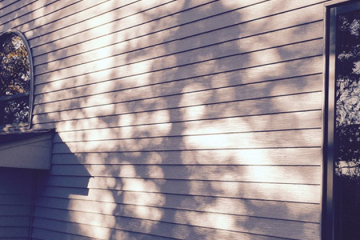 You don’t often think about the condition of your roof until it’s too late. 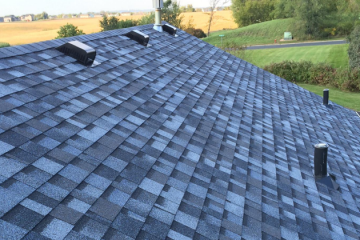 Leaks, missing shingles, and other imperfections in your roof can mean serious trouble without immediate attention from a professional. 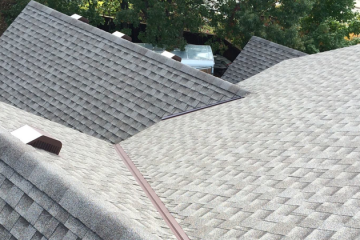 The aftermath of a severe storm can be devastating, especially if your home’s roof has been damaged. 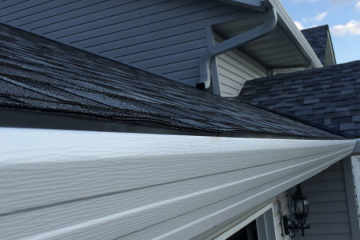 If you notice leaks, missing shingles, hail damage, ice damage or worse, it’s important to reach out to Premier Home to get a clear, honest assessment of the damages. 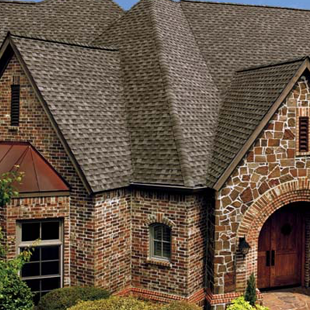 A new roof is a costly investment with practical and aesthetic implications – the roof is your home’s most important protection. 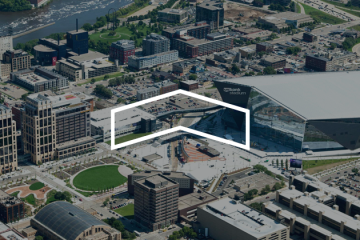 Looking for a Professional Roofing Contractor in Minnesota? 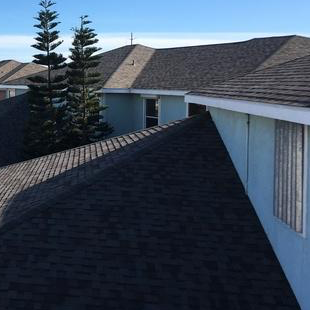 We are a company that offers roof repair, replacement and general contractor services for your residential, commercial, and or property needs. 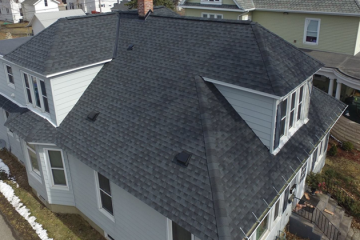 We aim to ensure a seamless, transparent, honest evaluation at fair value to make the entire process seamless for you and your roofing repair needs. 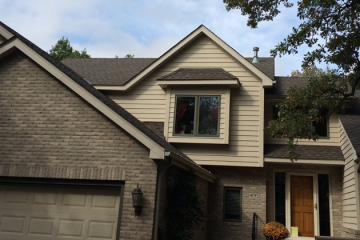 From the initial contact to the final product, I was impressed with Premier Home Minnesota Roofing Company. Their price was very competitive. They answered honestly all of my questions. We were given addresses of previous projects to view. 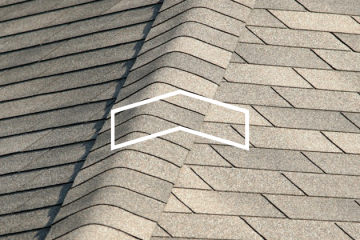 Their thorough assessment of the condition of our roof was spot-on. The crew was friendly , hardworking, and competent ...and the management of the crew was excellent. The finished product was very attractive...and the clean-up was thorough. I would hire them again and recommend them anytime. 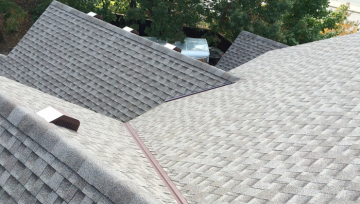 I run a property management in town and we use them for all of our roofing needs. We have had them do single family homes to multi family dwellings. They do an excellent job and I would without hesitation recommend them! !